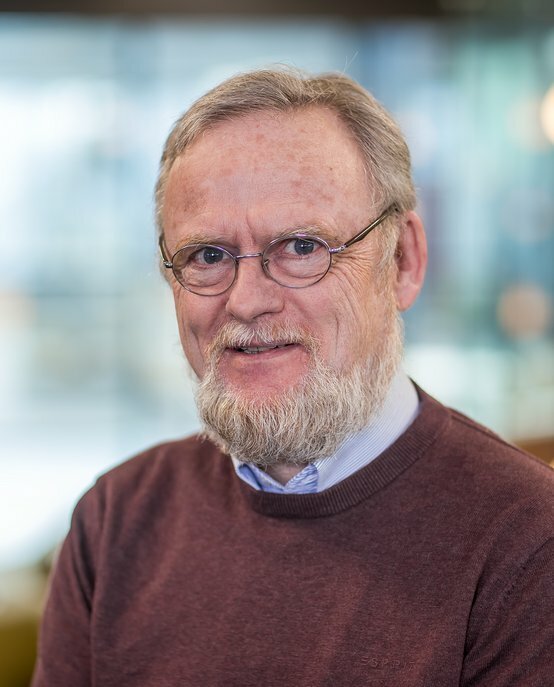 Jan-Cees van der Meer is an Assistant Professor in the Applied Analysis group of the Mathematics Department of the Eindhoven University of Technology (TU/e) since 1986. Jan-Cees carries out research in Applied Mathematics and Analysis. His key research interests are in geometric mechanics, more specifically nonlinear Hamiltonian systems and applications to classical mechanics. Main focus is the organization of the geometry of phase space for systems that have symmetries, in order to gain insight in the dynamics of the system and the behavior of solutions. Themes in his research are singularity and bifurcation theory, normal form theory, and the theory of symmetry and reduction. More recently he focusses on roto-translatory problems with applications in astrophysics. Jan-Cees van der Meer obtained his PhD in Mathematics and Science from the University of Utrecht. Prior to this, he obtained his BSc in Mathematics, with a minor in Mathematical Biology and his MSc in Mathematics (Analysis), with a minor in educational theory and didactics, from the same university. Before his appointment at the TU/e in 1986 Jan-Cees has been a  researcher at the Forschungsinstitut für Mathematik of the Eidgenossische Technische Hochschule , Zürich, Switserland (1985), and CWI (Centrum voor Wiskunde en Informatica/Centre for Mathematics and Information Technology), Amsterdam (1985,1986). He has been a visiting assistant professor at the Mathematical Institute of the University of Houston, U.S.A. (1987), has been teaching seminars at the Universidad de Murcia, Spain (2008, 2009), and has been a visiting professor at the Universidad del Bio-Bio, Chile (2017). From 1990 he has fulfilled a variety of functions within the department, in the organization of the Mathematics education for other departments and in the organization of the bachelor program Applied Mathematics.